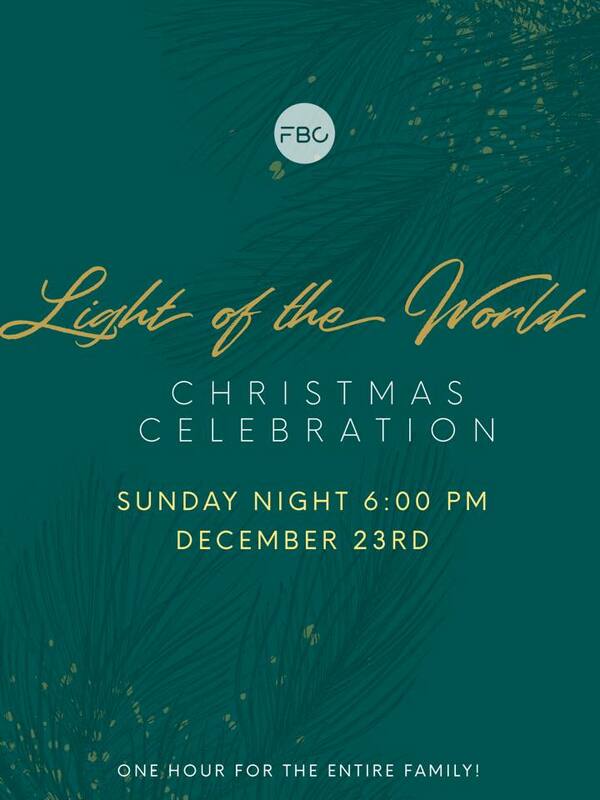 Join us for our traditional Christmas Candlelight service on Sunday, December 23 at 6 PM for a one hour celebration! There will be a petting zoo for the kids and a live nativity set, beautiful Christmas music and performances for the entire family! Photo opps and so much more! !